The new Porsche Macan S is a five-seater compact SUV characterised by an all-wheel drive and a elevated sitting position. It is effort by Porsche to combine a sports car and a SUV into one. 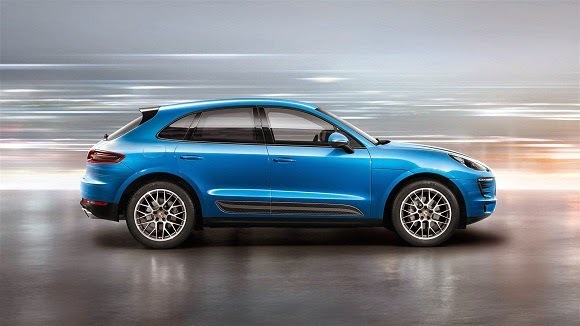 The Macan S will be powered by a 3.0-litre twin-turbo 6 cylinder engine generating 250 kW (340 hp) at 5,500 - 6,500 rpm. 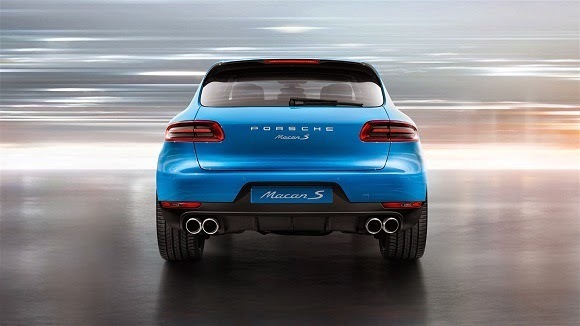 The Macan S has a top speed of 254 km/h and can accelerate from 0 - 100 km/h in just 5.4 seconds. 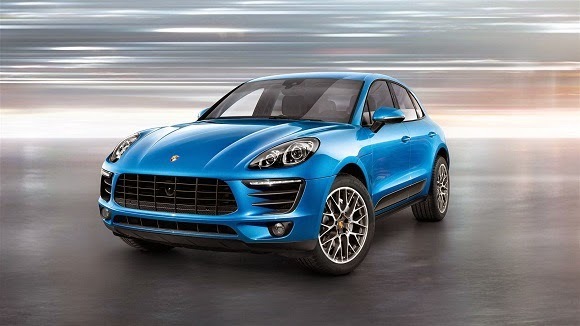 The Macan S has the following dimensions: height: 1,624 mm, width: 1,923 mm, length: 4,681 mm. It has a wheelbase of 2,807 mm. It features Bi-Xenon main headlights and Burmester® High-End Surround Sound System. The interior of the Macan S features a cockpit-style layout. 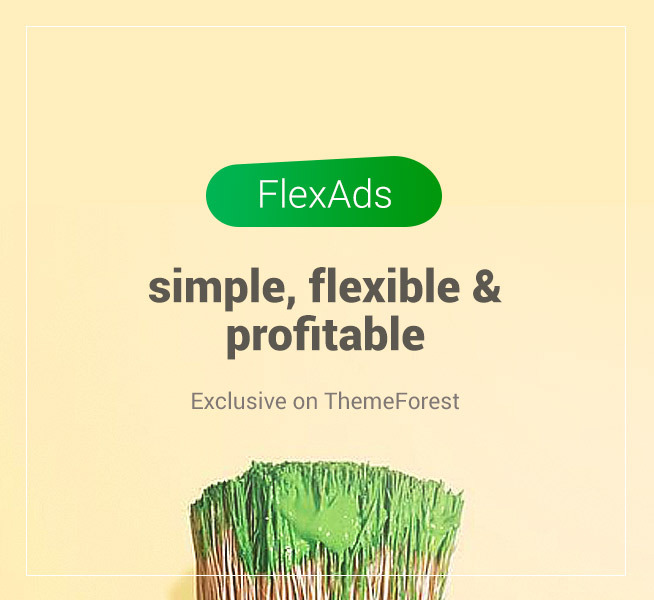 The instrument panel has a three-tube design - as you will find in a classic sports car. The multifunction threespoke sports steering wheel will give you better control at high speeds. 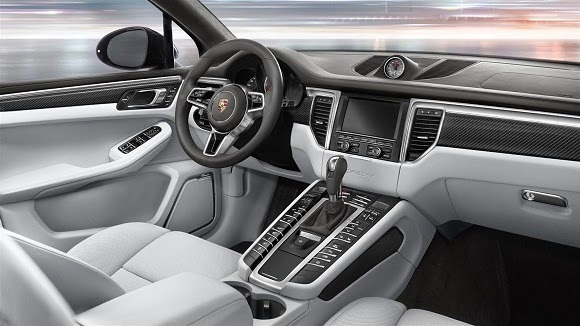 The elevated seating arrangement plus the ergonomic design gives the Porsche Macan S the look and feel of a typical sport car. The Macan S has the tagline: Life, intensified.